Garner a new generation of fans for the new school remake of the classic and iconic horror film. Using influencer marketing in key demographics we were able to conduct a two part marketing campaign on Instagram, the internet’s largest image sharing platform. 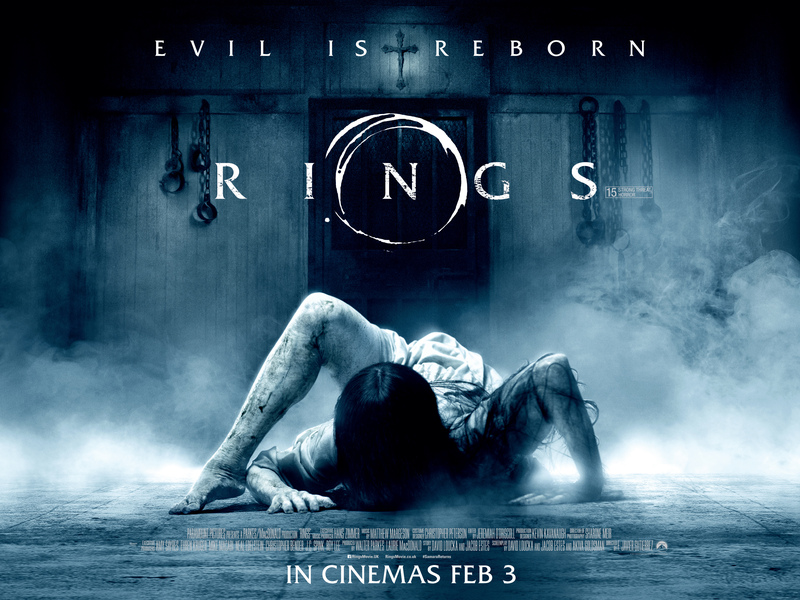 Part one ingeniously aligned with the plot of the film, in which victims of the Ring’s curse must pass on the unnerving video to someone else in order to save themselves. We did this by passing on a haunting promotional video through a chain of influencers on Instagram, each one tagging the next “victim.” This was timed to activate in the couple of days leading up to the films release. Part two of the campaign was a call to action fan contest through a select digital star. Fans entered to win entry to a private screening hosted and digitally documented by the digital influencer, creating a more memorable and personal movie watching experience.